RiverBank Estate welcomes you to enjoy the ultimate experience with us. 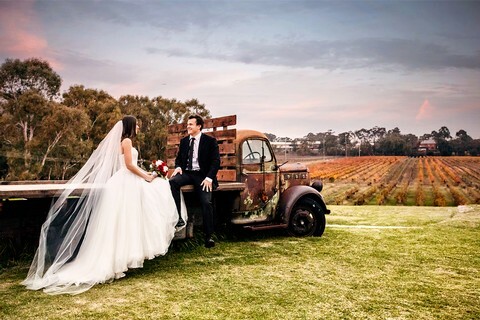 Whether it be a delicious lunch, wine tasting at our cellar door, a private event or the wedding of your dreams, we are here to deliver it all. 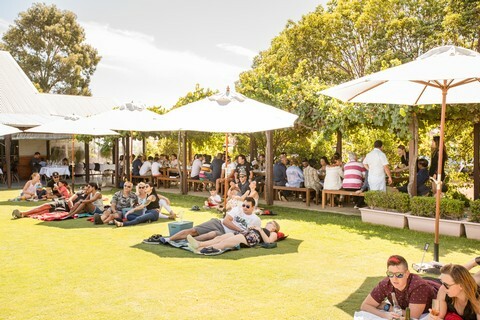 We pride ourselves in offering the finest service, most mouthwatering cuisine, best views in Perth, and of course, premium multi award-winning wines. Welcome to our cellar door. Enjoy a wide variety of wine tastings and have all your questions answered by our knowledgeable staff. Our restaurant is open 7 days a week for lunches. Enjoy an delicious meal while overlooking our stunning panoramic vineyard view. 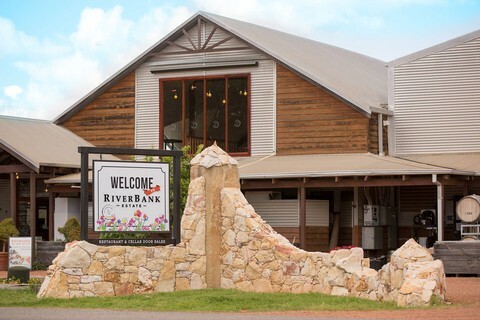 Upcoming public events are always sure to be an amazing day out at RiverBank Estate. Take a look at out latest events coming up. Let us help you celebrate your big day while you relax in the comfort of stunning, intimate surroundings with friends and family.